The ASUS ROG G752VY-DH78K is a powerhouse gaming laptop that offers great performance, low temperatures and low fan noise levels. Poor battery life is part of the gaming pedigree and will mean plugging it in for the majority of its use. The ASUS ROG G752VY-DH78K is a bestselling high end gaming laptop with space age looks and powerful hardware, making it a perfect desktop replacement. 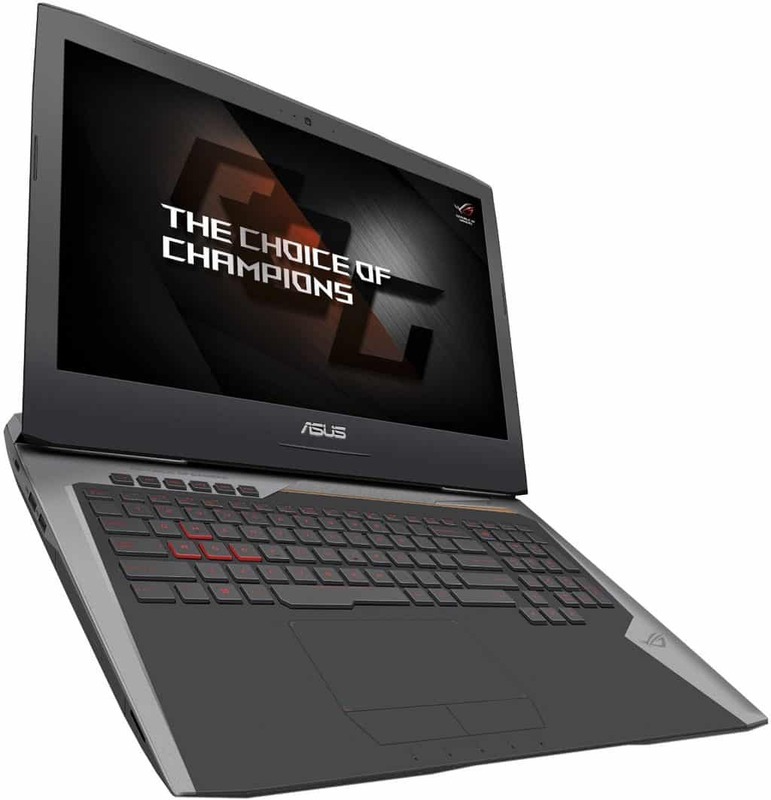 A massive 64GB of RAM, a processor that has been designed to be overclocked and an NVIDIA GTX 980M give the ASUS ROG G752VY-DH78K more than enough power to run any modern game. As with many of the high end gaming laptops, the battery life is poor and the display only offers a maximum resolution of 1920×1080, so no UHD for the massive price tag.